Wait, What? Ep. 136: Finally, Finally, Finally. 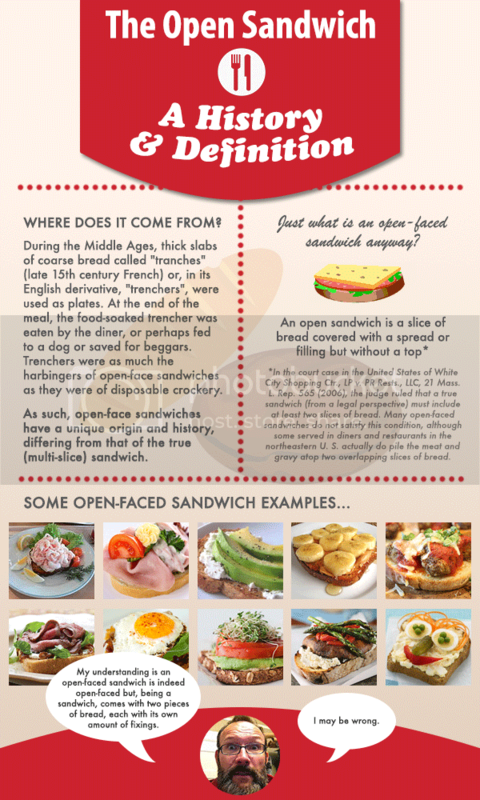 Anyone remember in what book Tolkien references the Battle of the Open-Faced Sandwich? Infographic/opening salvo by the invincible Kate McMillan. Oh, man. 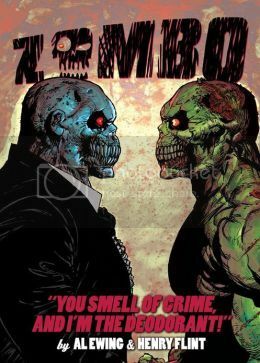 I hope that infographic does not hog up too much of our precious SavCrit real estate--please don't miss Abhay writing about Lazarus or that piece about how DC ran its print runs for Villains Month, or other fine entries! Also, do join us after the jump for shownotes for our latest "Reunited-and-it-feels-so-good-except-Graeme-and-I-exchange-words-about-Game-of-Thrones-so-how-good-can-we-feel-really?" podcast! Thank you for your kindly attention, and we'll be back with ep. 137 next week!